One winner will be picked in 5 days. Good Luck! 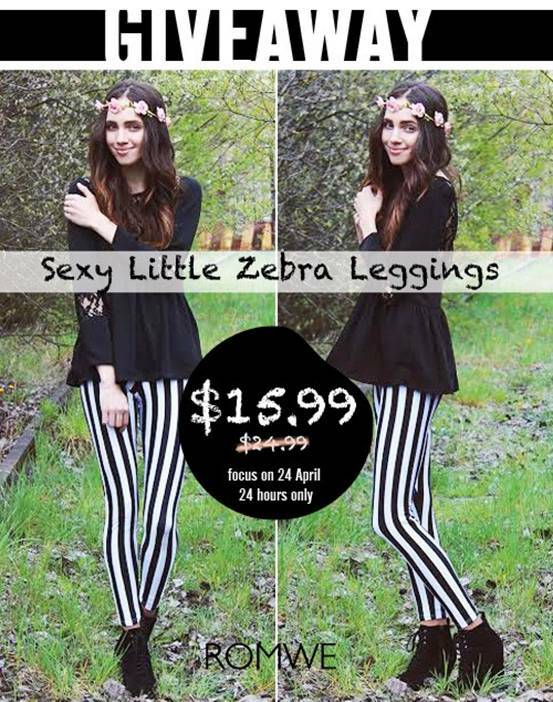 Byyyy the way, the striped leggings will be $15.99 on 24th April. It’ll help you save another 10% for the leggings on 24th April.